…please read this web page. This page is here so that if something happens leaving me in a state where I am no longer able to run my websites, people will know what to do. Danish beer companies employ the absolute worst drivers. While I have no plans of buying a farm anytime soon, sometimes accidents and sudden illness happen. That also means that if I am in a persistent coma of some kind, or have a terminal condition, please don’t keep me on life support for months or resuscitate me–just let me pass on peacefully. I designate Samuel C. Conway, PhD as my virtual executor to organize such things. In the event that Sam is not available, then I designate Tom Geller as virtual executor. They’ll know what to do, or know people who will. All my websites – Including (but not limited to) this one, IsSeptaFucked.com, and SeptaStats.com, Sam (or someone he designates) should be the new webmaster/site admin. Please keep the websites operational where possible. Where appropriate, pages should contain a note about what happened. Please update this page with a link as well. Source Code – Anything that is publicly available on my GitHub account should already be available under an open source license. If it’s not, please assign the copyright to the Free Software Foundation. They seem pretty chill about letting people use their code. Funeral/Grave – My family has a series of plots purchased in a cemetery, I will leave it to them to bury me there. I expect something about cheetahs written on my tombstone. I mean it! While friends are welcome to come to my funeral, I’d rather have a Celebration of Life held weeks/months after my passing so that friends can travel from further distances to attend. A hotel would be an ideal spot for this. Having alcohol on hand for guests would be a really good idea. I expect my friends to laugh, cry, and damage their livers while telling stories about me. For anything else, contact Sam or Tom. Oh, and I’ll miss all of you. 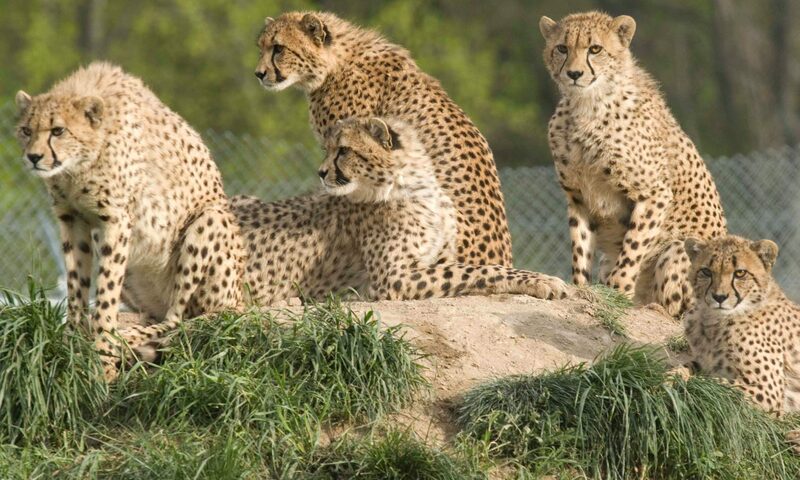 Even the cheetahs. 15 Dec 2018: Moved the website over to WordPress, and I’m still around! Previous PostPrevious I hate pennies. I *really* hate pennies. What to do with them all?